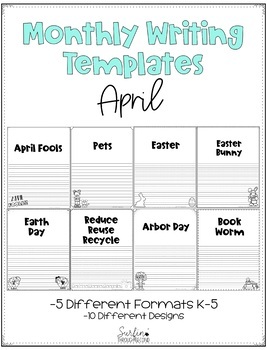 This is a set of writing templates with a April/Spring theme. 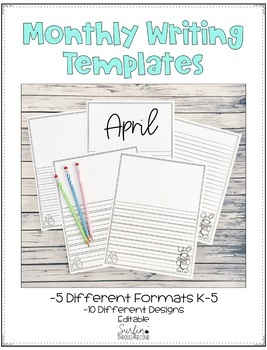 This pack includes 5 styles of writing templates in 10 different designs. An editable powerpoint file is also included for you to add in your own sentence starters. 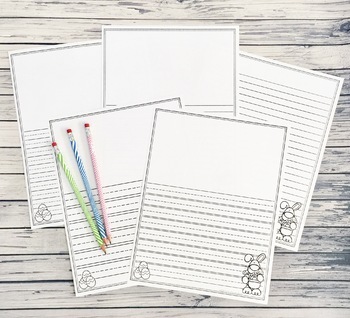 Easy to print for any writing activity at any grade level.